REGISTRATION IS OPEN FOR MY JUNE/JULY 2019 WRITING RETREAT. (“I came, I saw, I conquered.”), as Dickens wrote, and as Toni Morrison writes. The style is immediate and emotive. It also makes for a fasten-your-seat-belt read." Awarded the Silver Medal by The Independent Publisher Book Awards. Finalist for ForeWord Magazine Book of the Year in Autobiography and Memoir. 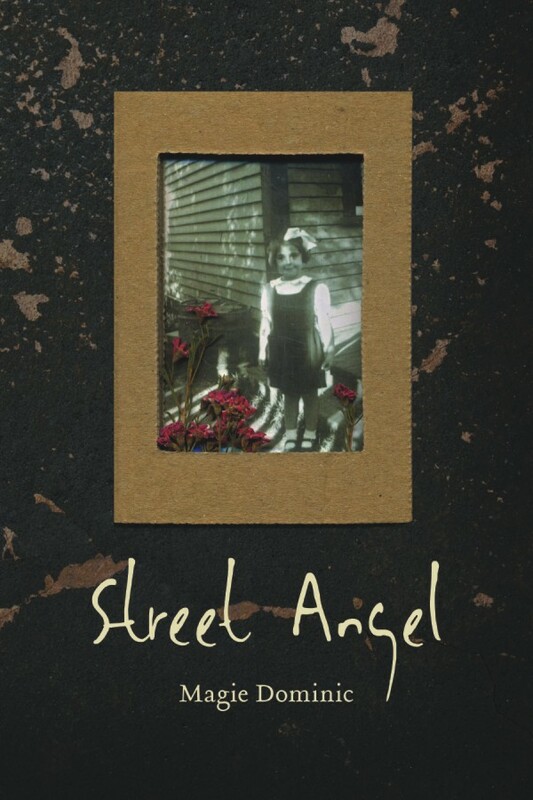 Street Angel opens to the voice of an eleven-year-old Dominic. She’s growing up in Newfoundland. Her father’s business is about to collapse. She layers the world she hears on radio and television onto her family, speaking in paratactic prose with a point-blank delivery. She finds relief only in the glamour of Hollywood films and the majesty of Newfoundland’s wilderness. 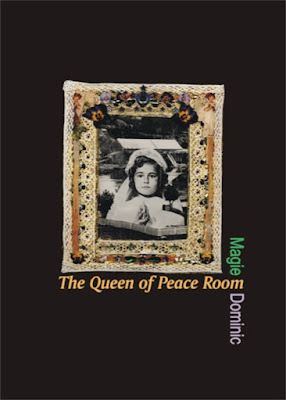 Revealing her life through flashbacks, humor, and her signature self-confidence, Dominic takes readers from 1950s Newfoundland to 1960s Pittsburgh, 1970s New York, and the end of the millennium in Toronto. Capturing the long days of childhood, this book questions how important those days are in shaping who we become as we age and time seems to speed up. With quick brush-stroke chapters Dominic chronicles sixty years of a complex, secretive family in this story about violence, adolescence, families, and forgiveness. “In The Queen of Peace Room, Magie Dominic puts her guts on every page without being mawkish, with sentiment, but without sentimentality. You'll love this book”. - Donald Forst, Editor-in-Chief, The Village Voice. Finalist for the 2003 Judy Grahn Award. Finalist for the 2002 ForeWord Magazine Book of the Year in Autobiography. 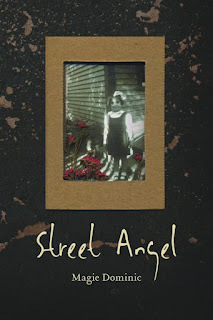 Finalist for the Canadian Women's Studies Association 2002 Book Award. Video: Caffe Cino on National Register of Historic Places.